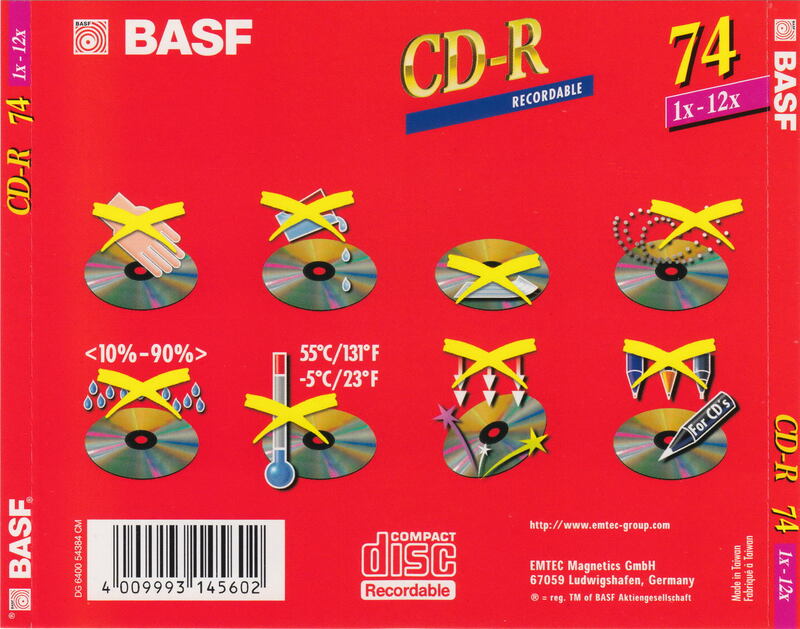 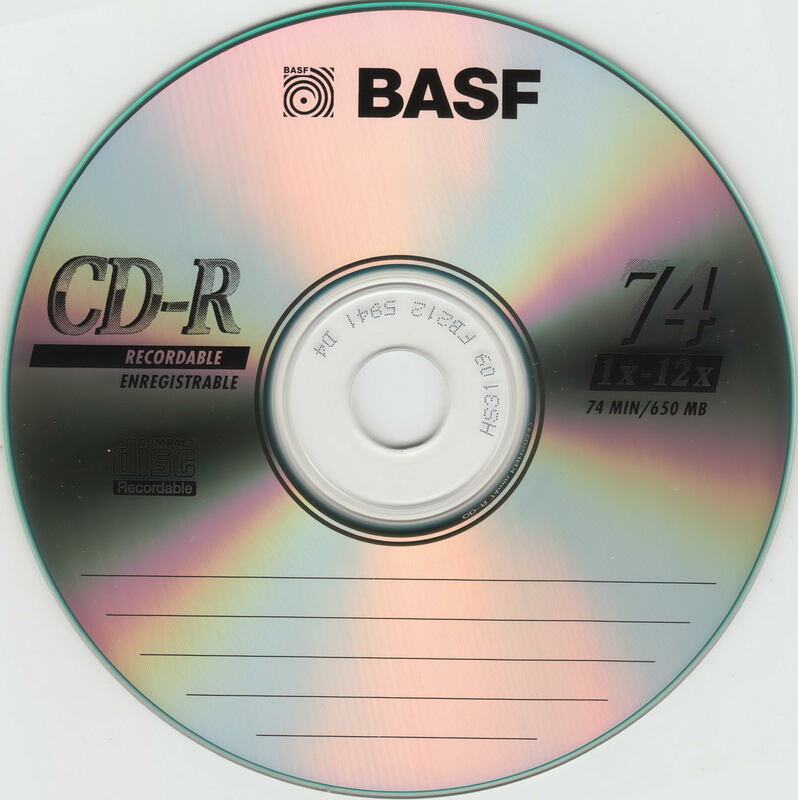 BASF was a highly respected name in magnetic media. 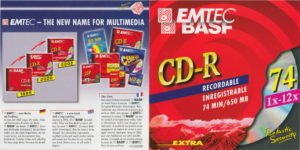 During the late 90s, they underwent a rebranding to become EMTEC BASF, and then finally, just EMTEC. 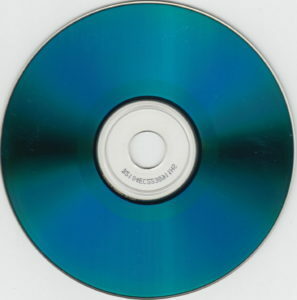 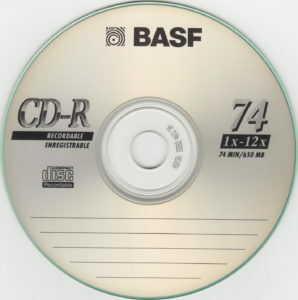 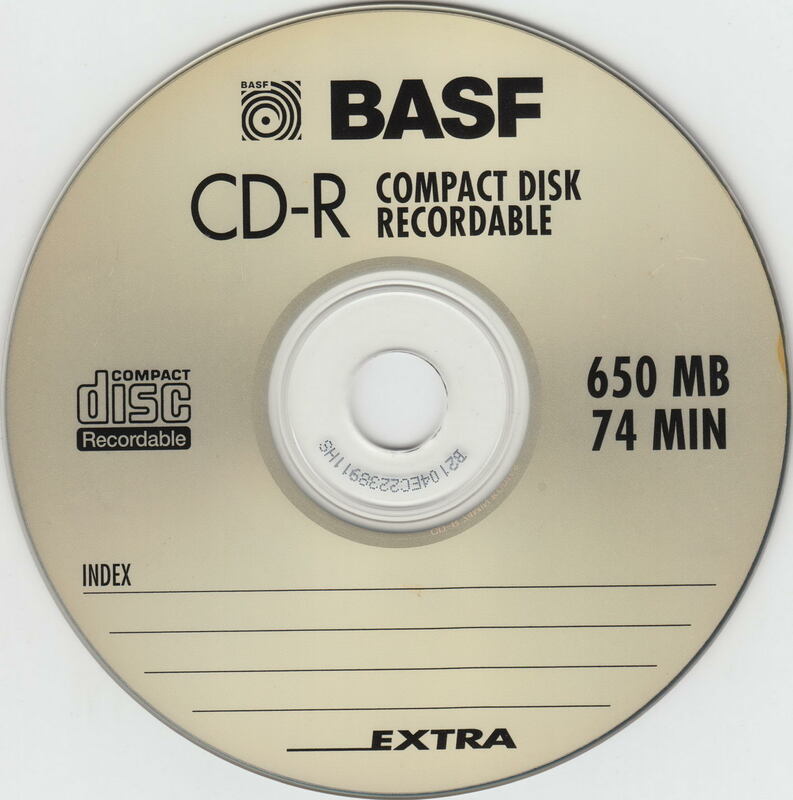 An early BASF spindle CD-R which is a CMC product, but utilizing some form of AZO dye (it seems). It’s not particularly readable anymore, but it does identify with an ATIP of 97m26s60f (CMC Magnetics) and a capacity of 75m00s00f – one whole minute more than promised. I had two samples of this media, both with the same packaging. 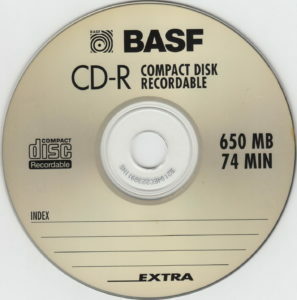 This came from the transition period while BASF was rebranding, and hence features that in the packaging. The internal discs came in two different finishes – one with a matte top and the other with a clear top. 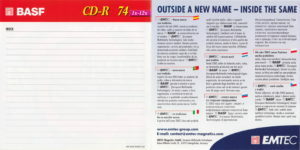 The central hub codes are different too but both are CMC Magnetics products. 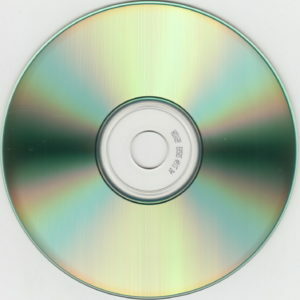 On both discs, the ATIP is 97m26s66f with capacity of 75m00s00f.